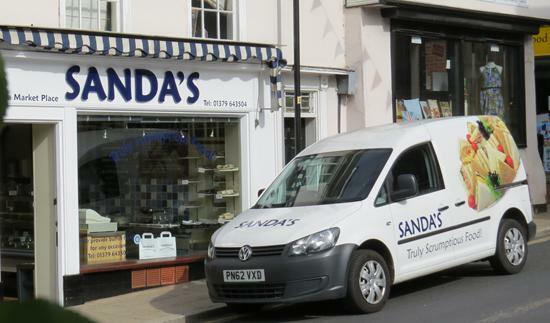 Sanda's Food - Truly Scrumptious! 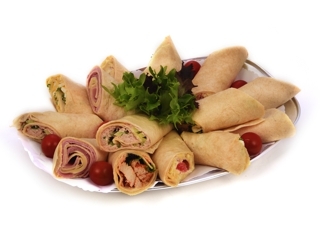 A wide selection of quality fresh filled sandwiches, rolls, baguettes, panini, salads, pasta bowls & fajitas. 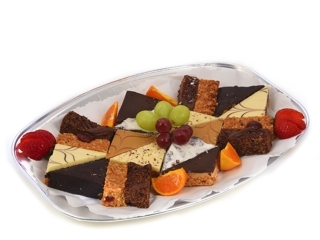 Delicious homemade cakes, Hot & cold drinks, crisps & confectionery. 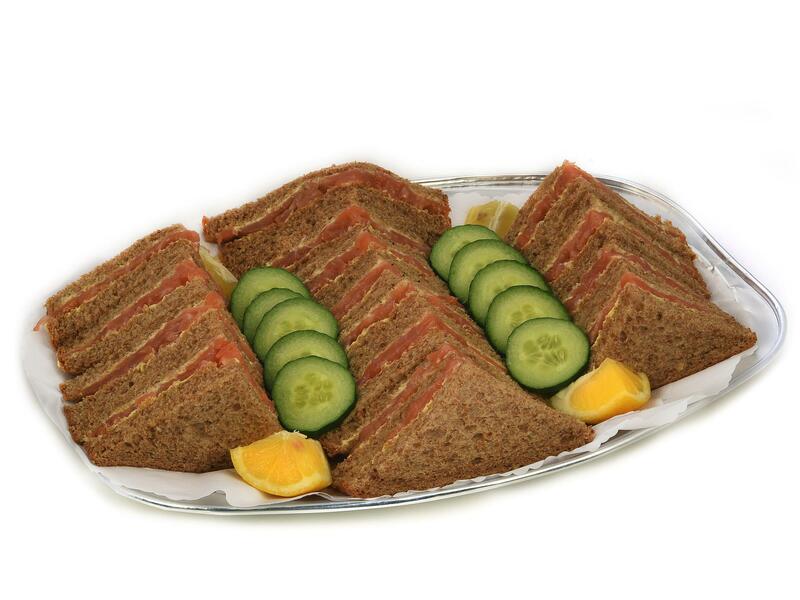 Daily sandwich round to local businesses. 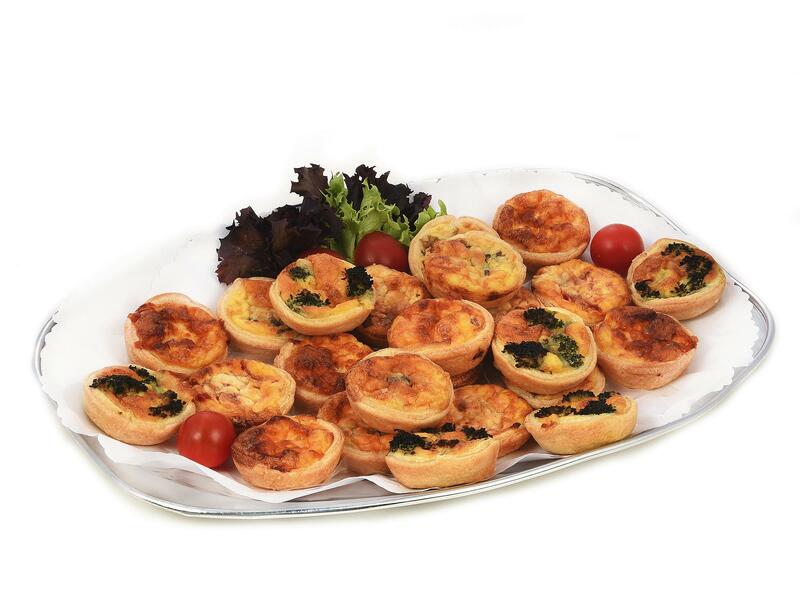 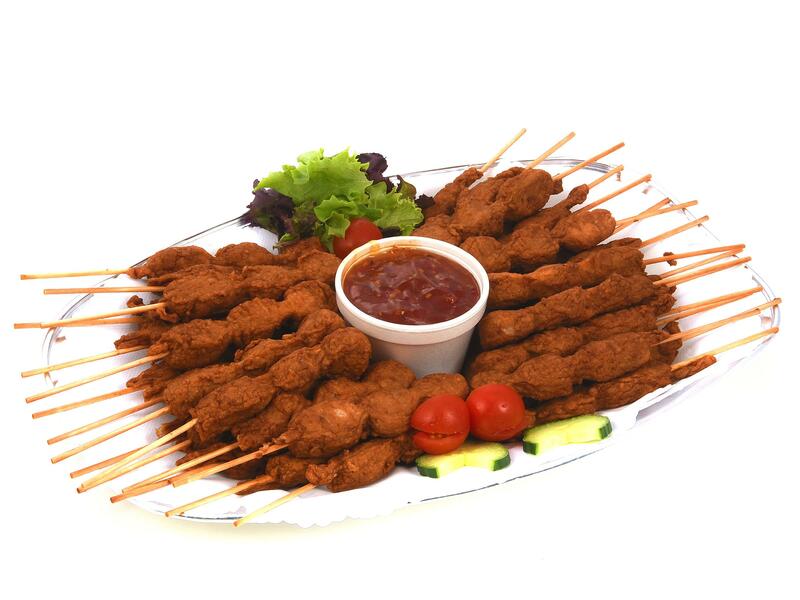 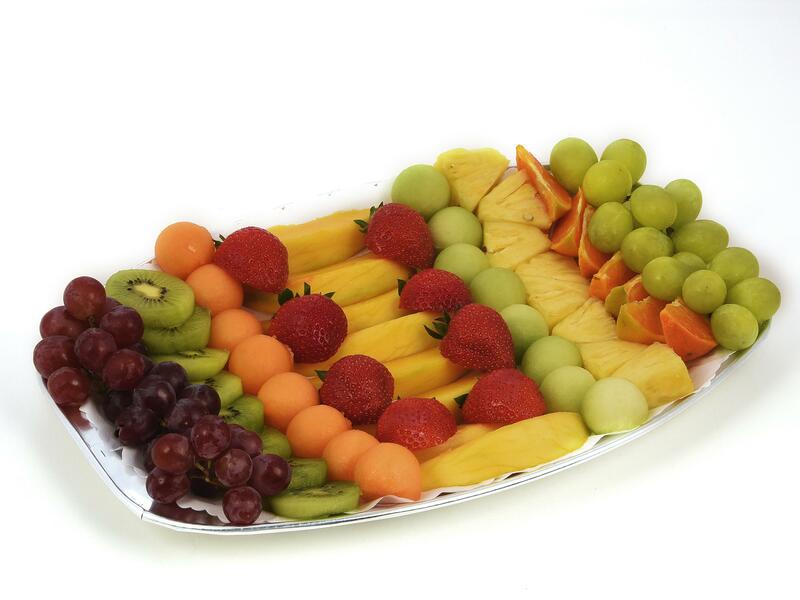 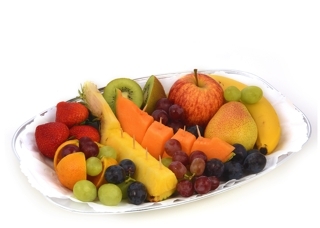 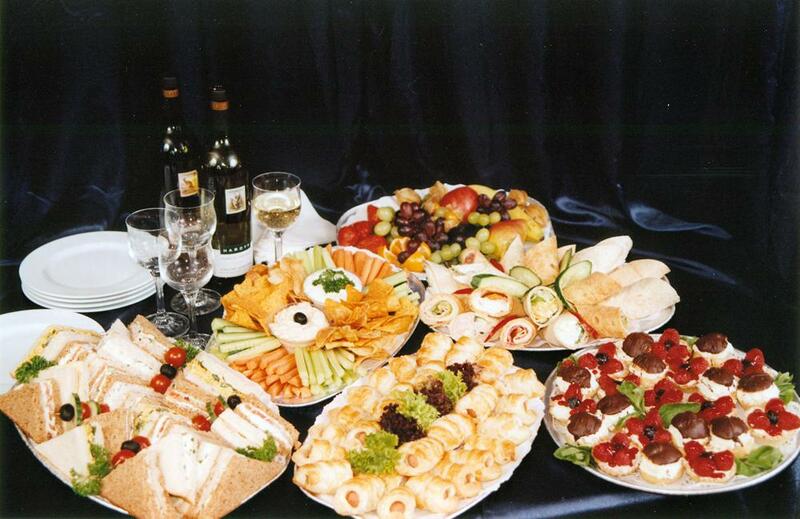 Buffet food provided for business meetings & private functions. 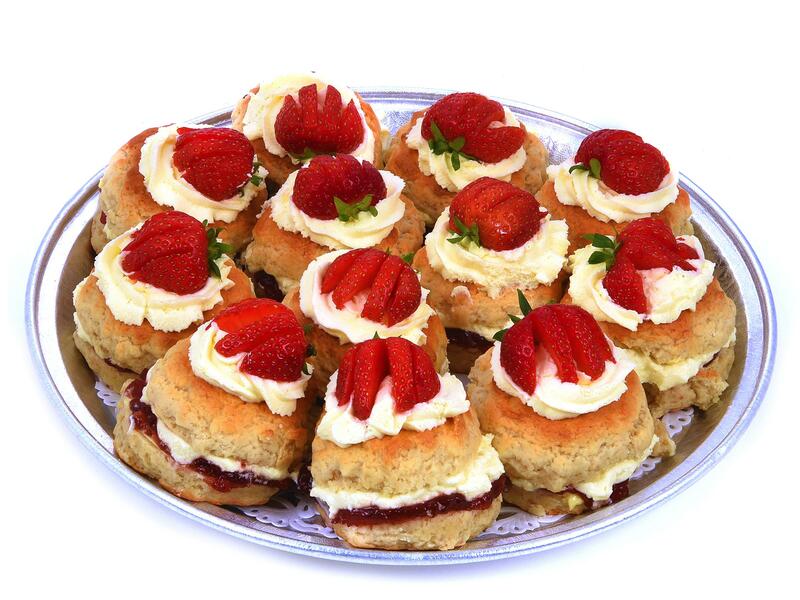 Delivery to a radius of 10 miles from Diss - Price subject to order quantity. 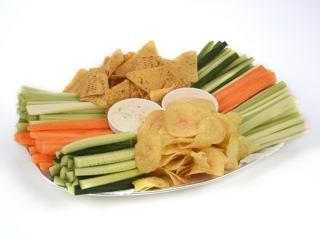 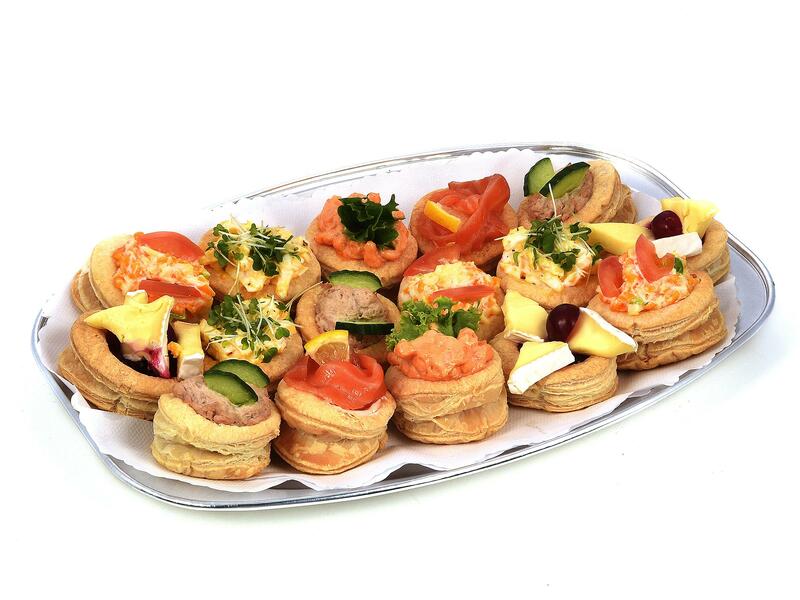 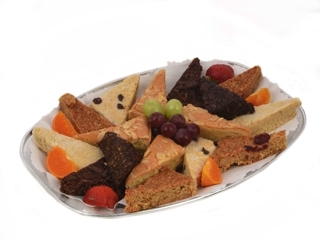 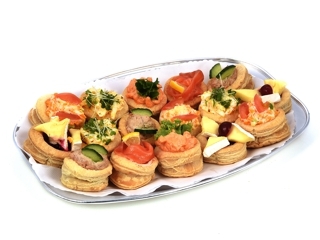 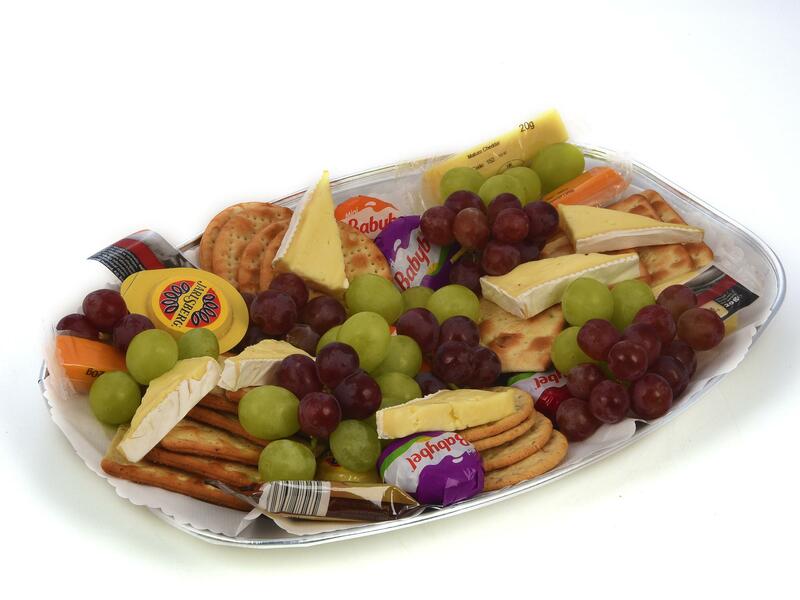 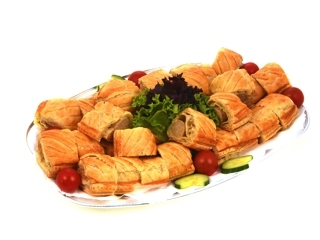 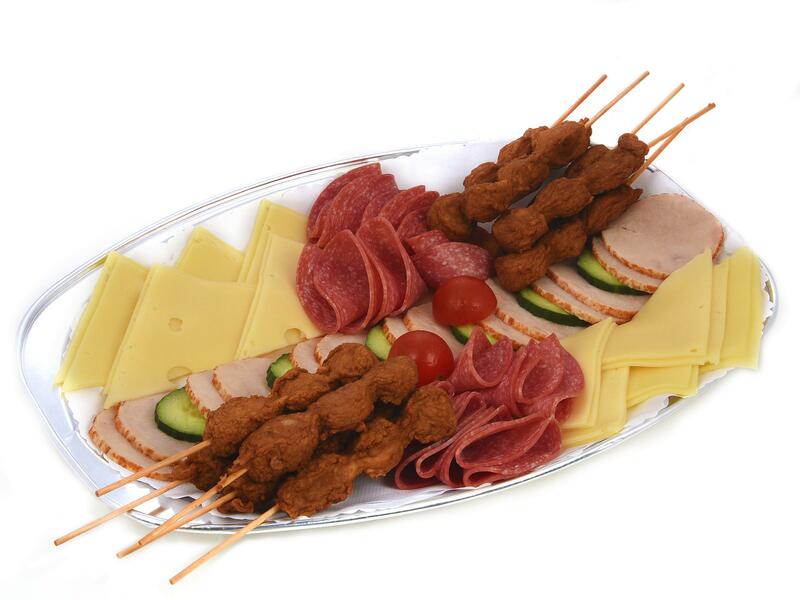 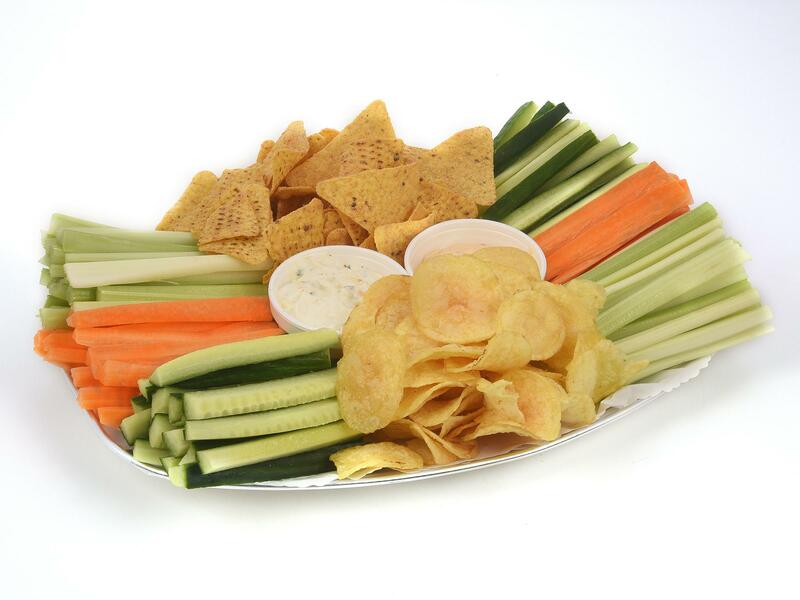 Whether it's 10 people or 100, Sanda can provide a wide range of delicious, freshly-prepared platters. 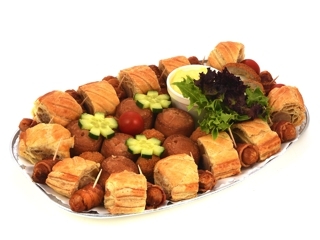 Sanda can cater for corporate meetings, parties, weddings, birthdays and funerals. 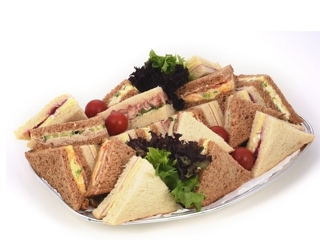 Also, freshly made Baps, Baguettes and Sandwiches can be delivered to cafes, canteens and retailers.